This week Bob & Bax discuss the stylish directing and original storytelling of 2004’s Eternal Sunshine of the Spotless Mind! This week Bob & Bax explore the surreal and absurd humor of Britain’s Monty Python and the Holy Grail! 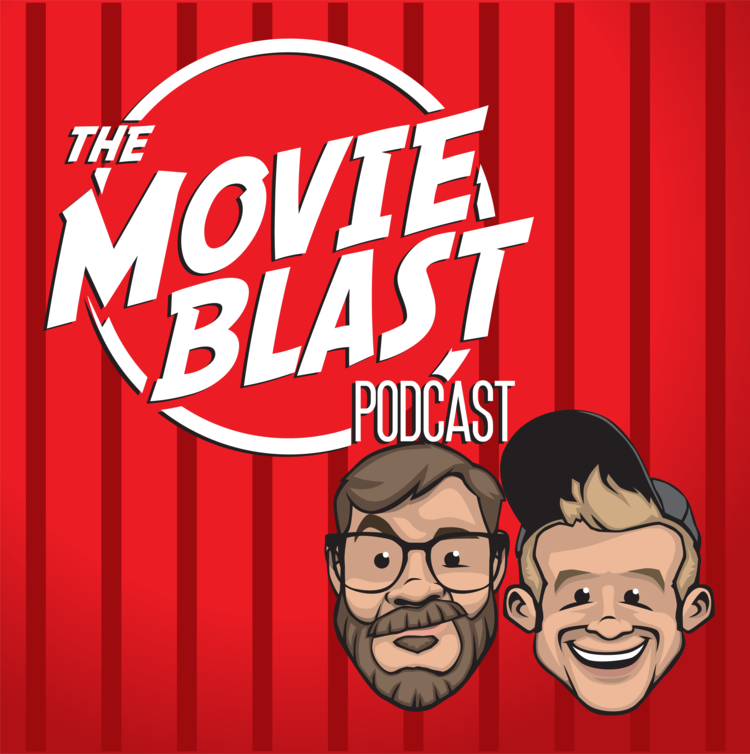 On this week's Movie Blast, Bob & Bax dive into the amazing animation and incredible heroes of Marvel's Spider-Man: Into The Spider-Verse! This week Bob & Bax talk about M Night Shayamalan's 1999 classic The Sixth Sense! Join Bob & Bax as they look back on 2018 and go through their favorite things! This week Bob & Bax stay in the holiday spirit by unwrapping the Christmas magic and Kurt Russell performance found in Netflix's The Christmas Chronicles! This week Bob & Bax get festive by diving into the cuteness, spookiness, holiday spirit and lasting legacy of 1984's Gremlins! This week Bob & Bax discuss the career of John Cusack, a break out performance from Jack Black, and a memorable soundtrack as they dive into 2000's High Fidelity! This week Bob & Bax discuss some outstanding performances from Steve Martin & John Candy, as well as the legacy of writer & director John Hughes, as they dive into the classic 80’s comedy Planes, Trains, & Automobiles! This week Bob & Bax discuss the epic gun fights, charismatic performances, and tight camera work found in Robert Rodriguez’s Desperado! This week Bob & Bax discuss the witty dialogue, stylish violence, and unforgettable characters of Quentin Tarantino's directorial debut- Reservoir Dogs! This week Bob & Bax dive into a true classic that some consider the greatest film ever made - Orson Welle’s legendary Citizen Kane!